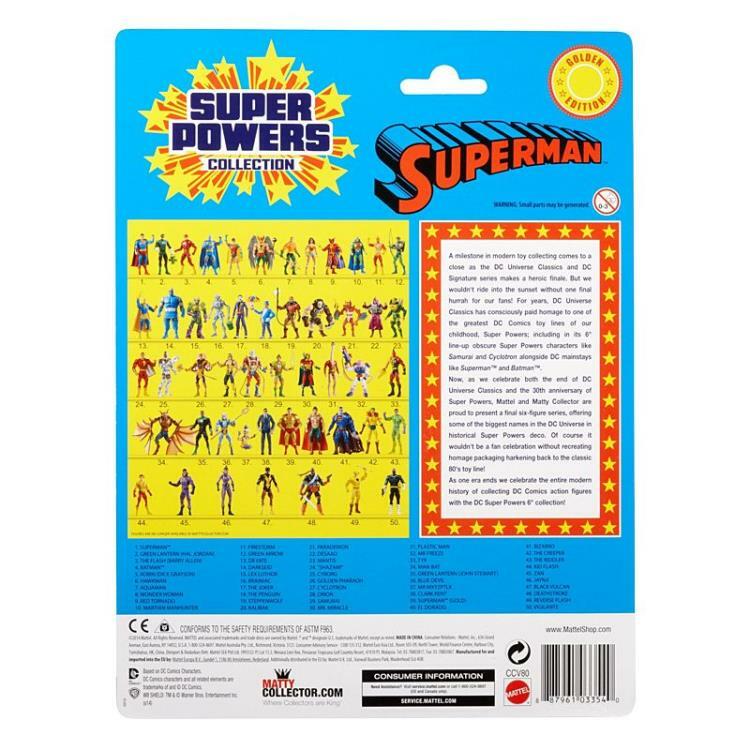 Each figure in this line is to come with a Collect-N-Connect piece of Kalibak. 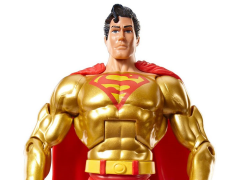 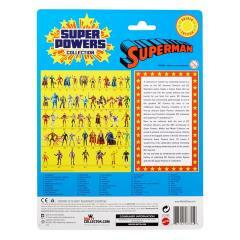 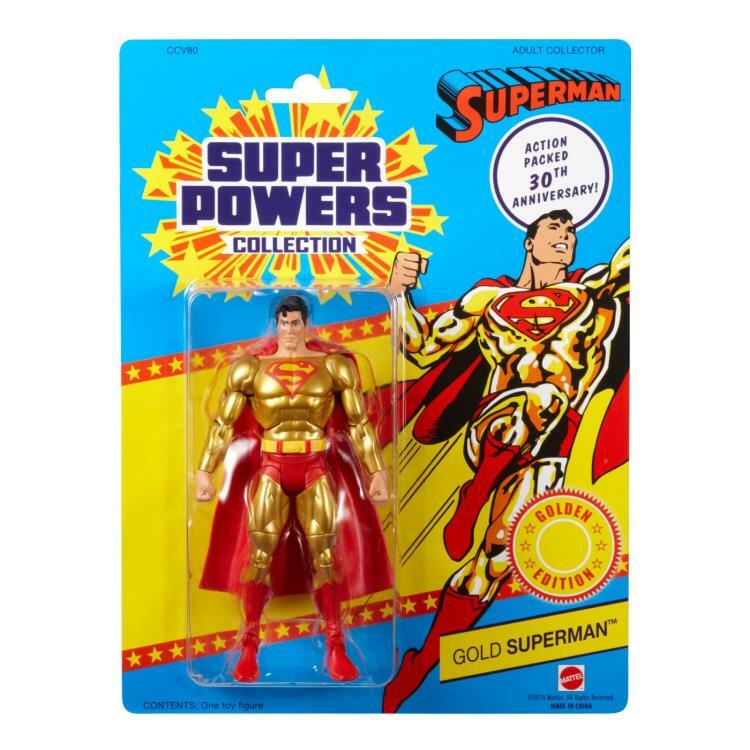 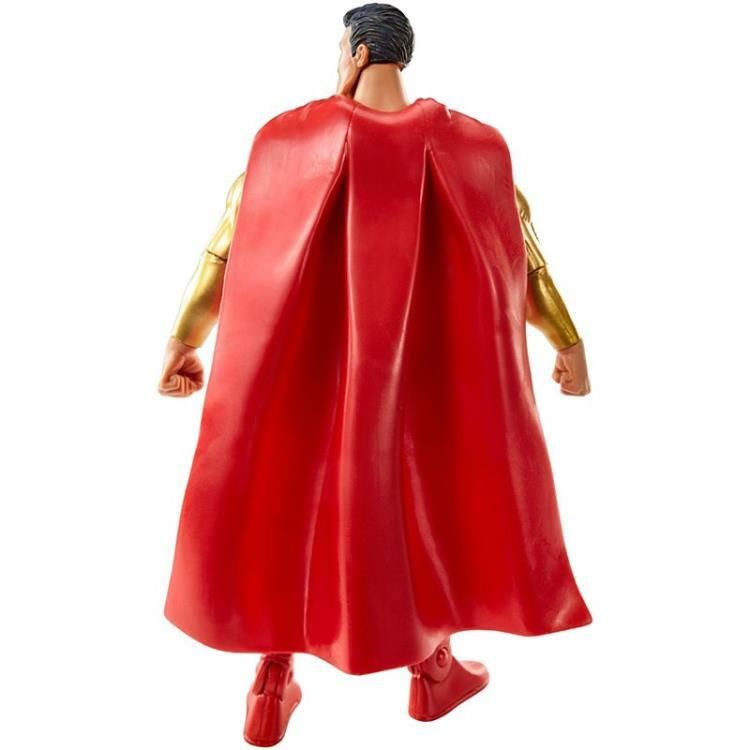 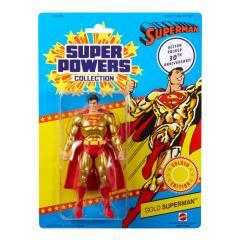 A milestone in modern toy collecting comes to a close as the DC Universe Classics and DC Signature series makes a heroic finale. But we wouldn’t ride into the sunset without one final hurrah for our fans! 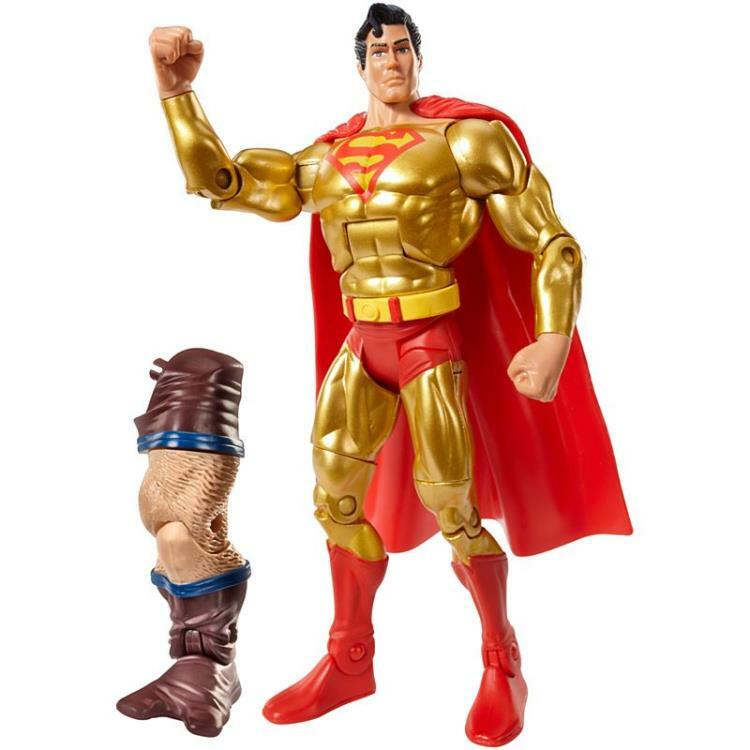 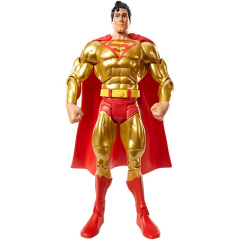 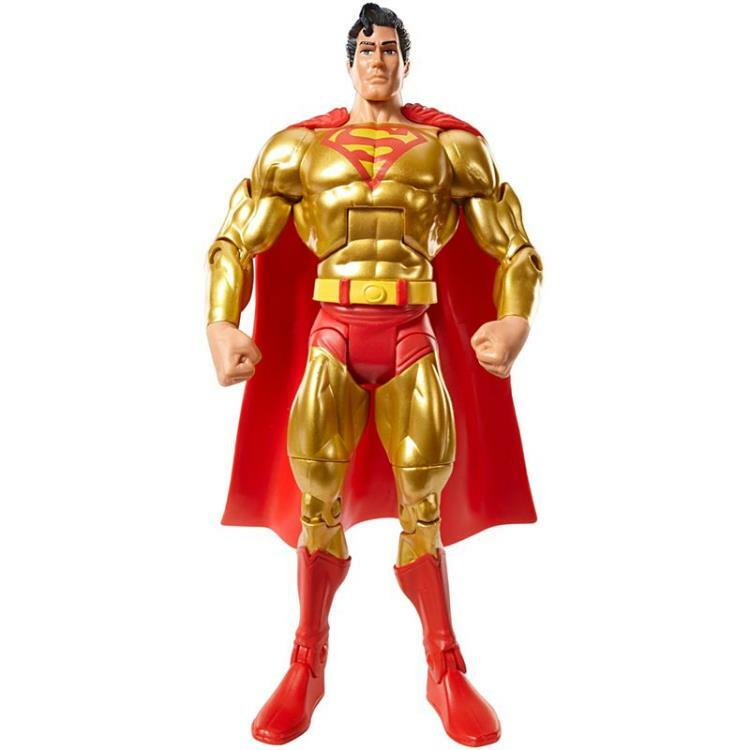 Now, as we celebrate both the end of DC Universe Classics and the 30th anniversary of Super Powers, we’re proud to present a final six figure series in Four Horsemen style, with packaging harkening back to the classic 80′s toy line.